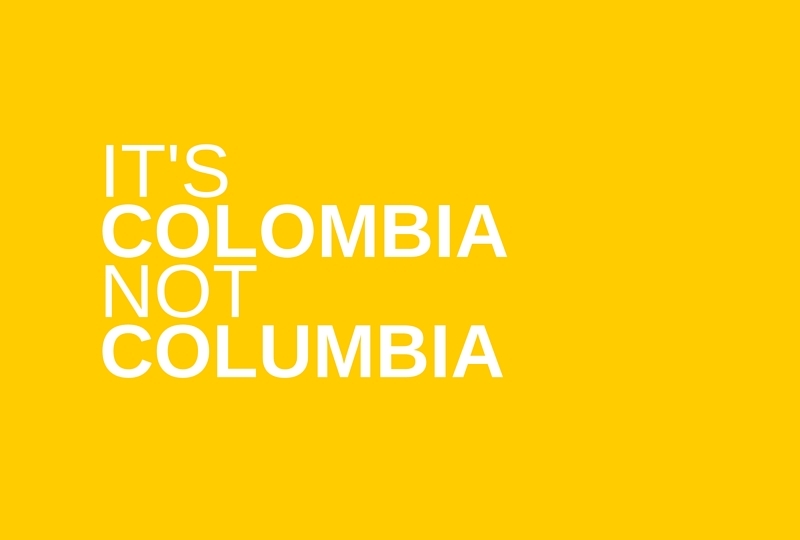 It's Colombia, not Columbia, something I never realized until someone pointed it out to me. It is an important distinction to the Colombians (no one likes their country spelled incorrectly) and there are even t-shirts pointing out the distinction. 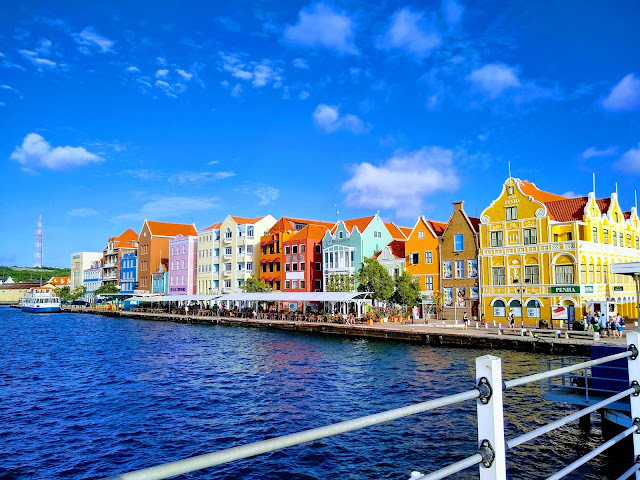 "It's one of the five most difficult passages"
"Wait for a weather window"
"Be careful of the katabatic winds off of Santa Marta"
Our first night in Curacao found us in the main town of Willemstad, the capitol of Curaçao. Willemstad is cut in two by the Saint Anne Bay.